You can read the entire article here. Be sure to bookmark it for future reference. Of course, we have a ton of additions to this list. We are Orlando’s only date night guide after all. So, we respectfully offer up 16 more cheap date night ideas. Enzian features the Saturday Matinee Classics series once each month… tickets are just $8. The 2nd Thursday of every month is the Thornton 2nd Thursday Wine + Art Walk when $10 gets you a stamp, a glass, and a map of all the locations where you will be greeted with a complimentary pour of wine, beer, or cocktail! Admission to Kelly Park is just $3 and tube rentals are $3-$5 outside of the park. More details here. Enzian and the City of Winter Park host the FREE Popcorn Flicks in the Park series each month. Admission is just $5 to the seasonal monthly Culture Pop event at the Maitland Art Center. The series’ next event is October 2. It doesn’t cost a thing to chill out at Winter Park Beach (a.k.a. Dinky Dock). Parking is free, too! We have a ton of mini golf spots in the Orlando area. Give this $30 date night a try! Here are a few of our favorites. 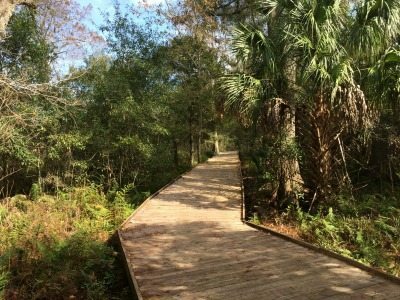 You won’t believe how lovely the boardwalked trails are at Lake Lotus Park in Maitland/Altamonte Springs. Admission is free! Get all the details here. Holy moly! Movie tickets at the Picture Show in Altamonte are just $1.75 each. And you can get a movie meal with soda and popcorn for just $5!! Seasons 52 has arguably one of the BEST happy hours in Orlando. 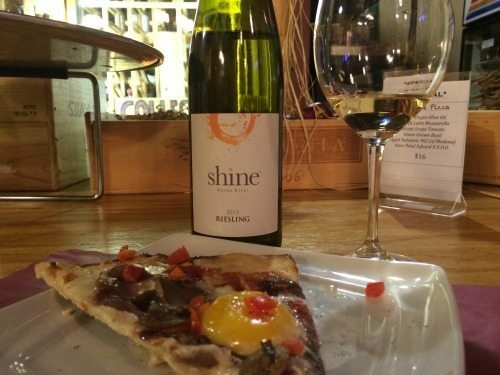 Monday through Friday from 4pm – 6:30pm you can enjoy $5 small plates with $6 wines, $4 beers, $6 cocktails, and $8 specialty cocktails! Details here.